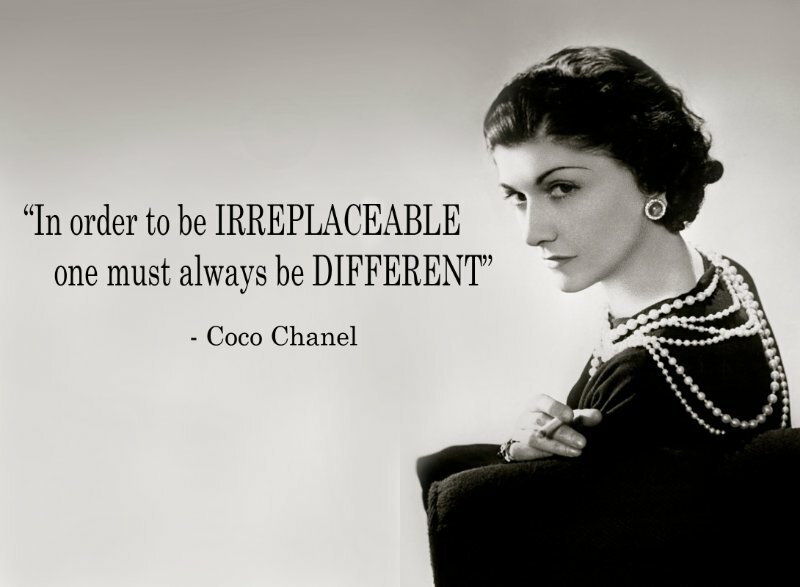 The Coco Chanel experience is truly a privileged opportunity limited to very few select VIPS. Guests will visit the homes of Coco Chanel and visit the many sites throughout Paris that Coco frequented during her illustrious career. You and your guests will have access to her renderings and private jewelry collection. Additionally, guests will visit the studio of Yves St Laurent and review his writings. The privileged workshop series in Paris, France enables dedicated fans of fashion houses to explore the history of designers such as Givenchy and Dior where visitors will learn the history of the designer, look at vintage collections and find out what the latest trends are. All tours are led by dedicated fashion historians.